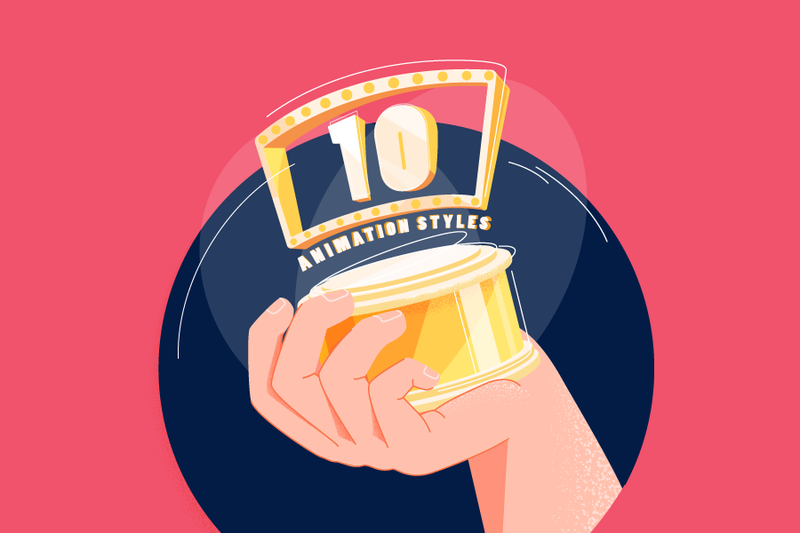 10 Animation Styles: Which One is Your Favorite? Welcome to the world of realistic animations and graphics! Before you frown and claim that you have no idea about this topic let us ask you a question. Have you ever seen TV commercials or watched one of the favorite movies of your child? Yes? Congratulations! It turns out you're more familiar with animations than you might have thought. So, what is animation? The animation is the process of creating the illusion of movement by showing a series of still pictures in rapid succession. Whether you’re a rockstar animator or just a beginner with an extreme thirst for new information you will be definitely interested in knowing more. That’s the reason why we decided to walk you through the intricacies of 10 animation styles one by one. Traditional, hand-drawn 2D animation is all about freedom in styling. Its main purpose is to create characters, storyboards, and backgrounds in two-dimensional environments. Did you know that in the past in order to make 2D animations people had to take photographs of drawings on paper and then place them on transparent acetate sheets called cels? It may sound funny now but for the people living in the 20th century, it was quite normal. Today, with the introduction of computers the work is done through different software. Despite the rise of 3D animations, 2D animation techniques are still in high demand. They are widely used in the media and entertainment industry. 3D animation has definitely revolutionized the animation industry. Who’d have thought that one day the objects could appear in a three-dimensional space and could be easily rotated and moved? Today, to achieve this effect, you will have to learn how to digitally model a character, sculpt it perfectly and give it a skeleton that you can move and manipulate. You will need to pose the model at certain frames and wait for the computer to take care of the rest. 3D animated images are used to create short films, full-length movies, TV commercials and more. Even Hollywood can’t get enough of this style! The famous ‘’Wall-E’’ produced by Pixar Animation Studios for Walt Disney Pictures in 2008 grossed 108 million dollars! Are you already thinking of starting your career as a 3D animator? Well, honestly, that’s to be expected! Whiteboard animation is known as one of the best types of explainer video animations. The minimalistic design of this style allows the audience to focus on the content and not get distracted by too many visual effects. It’s a process in which a story is told using drawings on a whiteboard. White background, the continuous black drawing, and the hand—these are the main features that distinguish this style from other animations. Whiteboard Animation is worth using for educational purposes as it simplifies a complex message making it twice more appealing and entertaining. After all, who can resist a story told by amusing, cute characters? Rotoscoping is defined as an animation technique through which animators trace over footage within a software program using a rotoscoping tool. This technique goes back to the early days of cinema when animators used to project photographed live-action movie images onto a glass panel and trace over the image. That projection equipment, developed by Polish-American animator Max Fleischer, was called a rotoscope. As modern animation progressed into the 21st century this device was eventually replaced by computers. Anyways, the process is still called rotoscoping. Let’s go on to the next animation style called Typography animation. It’s, in essence, the combination of text and motion. This type of animation is especially popular in cinematography as it is used during the titles part of a movie. If you are fond of font faces and types, then you must definitely watch ‘’The Atlantic’’, a typography animation by Barrett Forest. In case you want to create new kinds of font faces you can always use software like Fontlab for this purpose. Stop motion animation or stop frame animation is a technique in which the animators physically manipulate objects making it seem as if these objects move on their own. In other words, it’s a precise sequence of frames that are played back creating an illusion of action and movement. Need some examples? There you go! Have you ever watched the movie called ‘’The Corpse Bride'' (if you still haven't, please watch it and thank us later)? This musical fantasy film will take you to your childhood and will help you understand the basics of stop motion animation. Another great example is "The Teddy Bears", directed by Edwin Porter. Just watch the teddy bears spinning on their heads. So cute and amusing! By the way, this was one of the earliest stop-motion animation films in history. The mechanical animation is used to visually showcase the configuration, assemblies, and modus-operandi of different mechanical products and their components. You will agree that explaining the functionality of these machines through animation is much easier than creating its original version. It goes without saying that the end result must be of very high quality to ensure the animation is believable and error-free. Audio Animatronics or Disney Animatronics is a form of robotic animation. The idea belongs to Walt Disney Imagineering. They created this robot (say hello to Otto!) to entertain the visitors at Disney theme parks. Later, other companies also started using this animation style to achieve their business objectives. The robots created through this animation can move and make noises. They can even sense a person in a room, chat with them and tell if they are happy or not. Autonomatronics technology is driven by sophisticated cameras and sensors allowing Otto choose what to say or how to act. The whole process is pre-programmed so the show is repeated over and over again. Today the term "Animatronics" refers to all similar robots created by companies other than Disney. Cut-out animation is one of the forms of stop motion animation. The inventor of this style is Lotte Reininger. A short animated film called “The Adventures of Prince Achmed” features a silhouette animation technique invented by Reiniger himself. Paper cutouts are moved under the camera lens and tell us a beautiful story. Yes, as the saying goes, some things don’t need words. Sometimes it’s enough to see and feel! 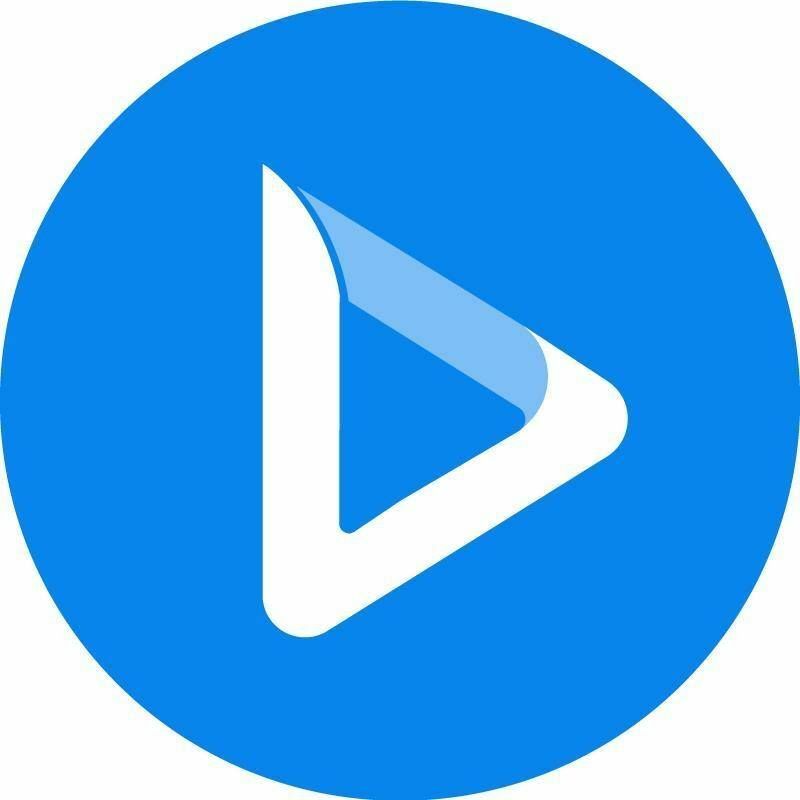 With the introduction of innovative technologies, it has become much easier to introduce the computerized cut images in a queue. Another type of stop-motion animation is clay animation or Claymation (a term created by Will Vinton). Various characters are made from pieces of clay and based on the imagination of the animator different stories are unfolded. Both oil based and water based clays can be used for this purpose. Making clay animations is not a piece of cake. It’s very time-consuming and requires a lot of hard work. So, it’s not surprising that clay animation movies are shorter than the ones based on other different types of animation styles. So you’ve made it! You have just read about 10 hottest animation styles trending now in the market. What are your thoughts? Have you already picked your favorite? If you are still hesitant, ask yourself, what should your product look or feel like and what’s the most effective way to achieve that? Combine your artistic skills with the great traditions of animation and draw inspiration from all types of animation styles! To create your own animated videos, check out our template library. Pick a template you like the most and get your animation in minutes. Would you like to try?